Is your Band worth the shouts and Hype and ready to battle with foes? Long Island and NYC’s news publication, Newsday is looking for the greatest band rocking Long Island, across all genres from country to metal. To enter the competition, submit your application via projects.newsday.com/entertainment/music/battle-of-the-bands-contest-2017 . Deadline is July 11, 2017. The contest will open for reader voting on Newsday.com — so be sure to share with your fans and encourage them to vote. A panel of music industry judges will then choose a contest winner from the Top 10 bands with the most reader votes. 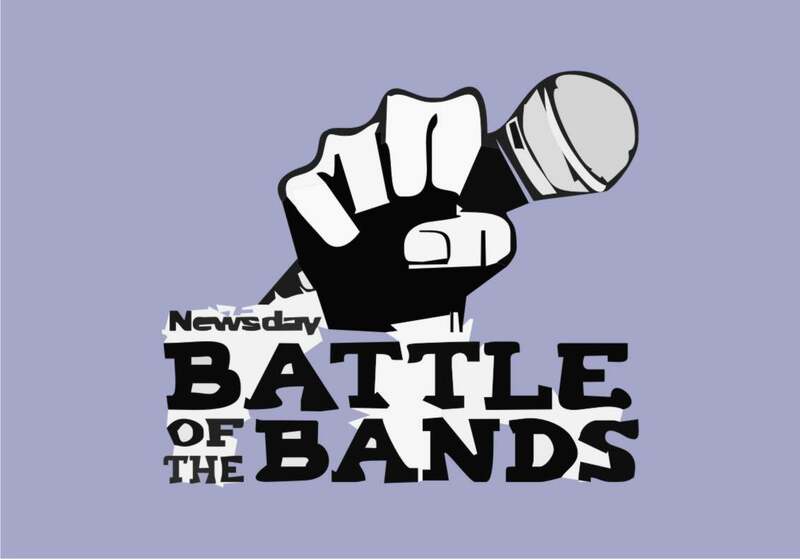 The 2017 Battle of the Bands Contest champion will win an opening act slot at The Paramount in Huntington, plus a feature story by Newsday’s music critic in Newsday. Nuclear Power Station Got Mocked for Auditioning Interns by a Despicable Bikini Contest instead of Interview.